ADHD can sometimes be difficult to diagnose. Oftentimes, the question surrounding children who are thought to have ADHD is, “Isn’t that typical kid behavior?” Sometimes the answer is yes. Many young children have a lot of energy and short attention spans, although TV shows and other activities they enjoy can hold their attention for long periods of time—just as with children with ADHD. 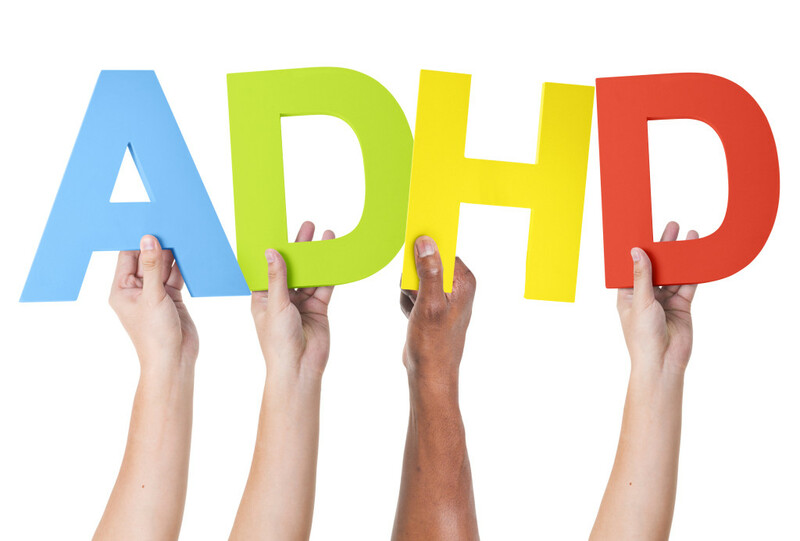 The choice to seek ADHD therapy is often difficult, with individuals often dismissing behavior as normal for children.A big difference between children with ADHD and those without is children with ADHD will exhibit symptoms in multiple settings. Some children behave one way at home but then when they are at school or another place their behavior is entirely different. For children with ADHD the behaviors are mostly the same across multiple settings. A consideration is that the inattention and hyperactivity can be a result of anxiety as well so it is important to rule out some things before running with an ADHD diagnosis and the resulting prescription medications.